Want to sound like Scully and Emrick? I knew I had to find a way to make my play-by-play non-repetitive. I needed to find new ways to describe plays – to vary my vocabulary. Growing up listening to Vin Scully, I quickly fell in love with his command of the English language. Mike Emrick, same thing. I realized that vocabulary is one of the things that makes a play-by-play broadcaster great. 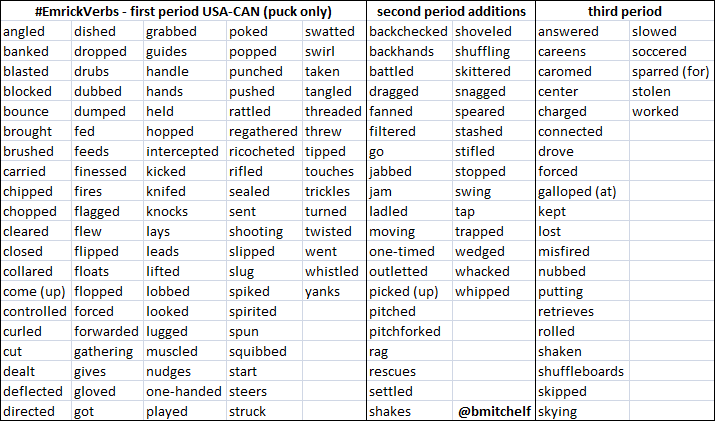 For a 2014 USA versus Canada broadcast, one intrepid viewer counted 153 different words or terms that Doc Emrick used to describe the movement of the puck. 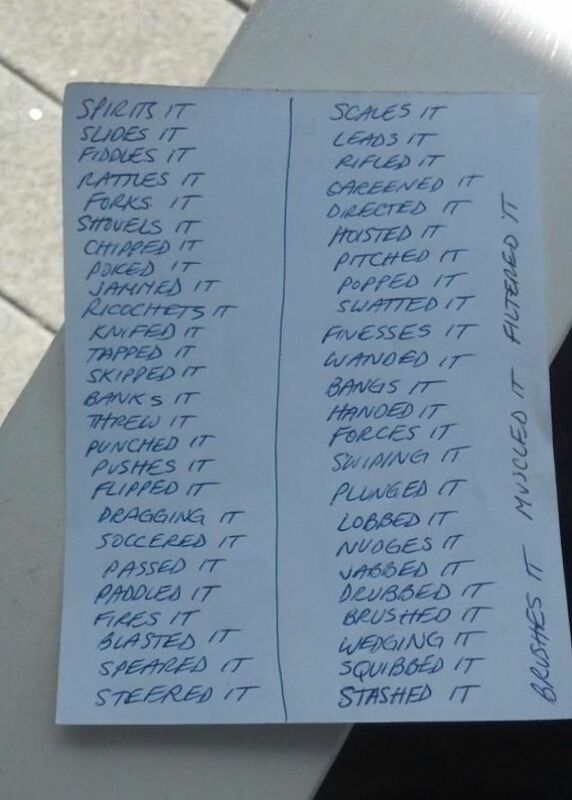 As it turns out, Emrick keeps a list by his side during each broadcast that features a menu of vocabulary he might want to use during a broadcast. Kansas City Chiefs announcer Mitch Holthus does the same thing, as do many folks at the top of the play-by-play industry. Compile your own list. Start by brainstorming words on your own, then add to your list by listening to other radio and TV broadcasters. Listen to everyone – veterans and beginners alike. 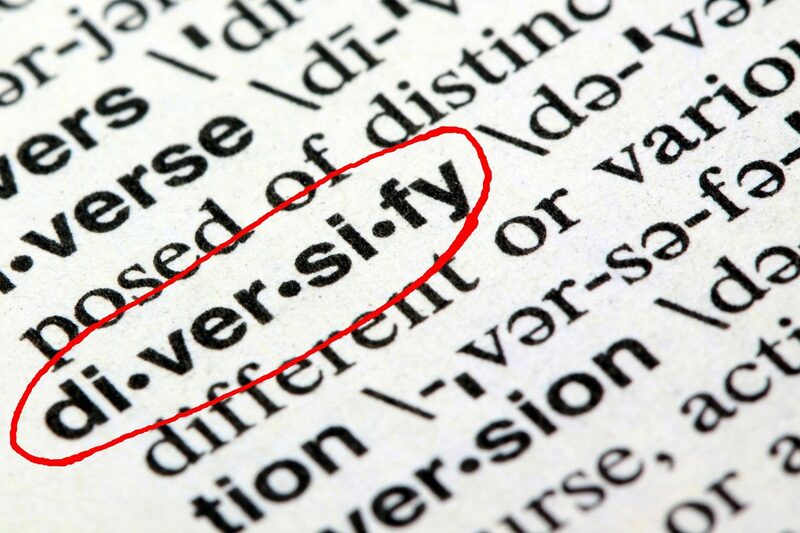 Great vocabulary can come from anywhere, and it can distinguish you in an ultra-competitive market. Logan — your resources are outstanding. Thank you for sharing them!